Round Hill is founded by Michael Bickford in 2002. The company makes its first acquisitions into a variety of assets, including Swiss Industrial, UK Senior Living and German Office. 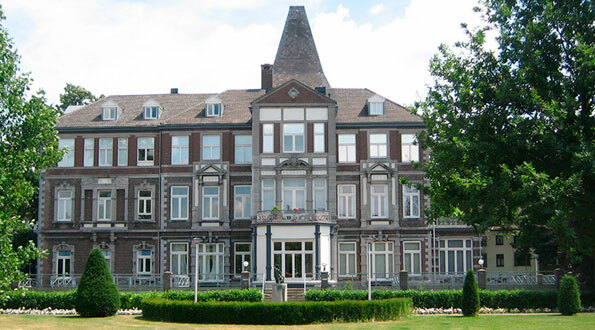 Round Hill assumes corporate management of Vitus Group, a leading German residential operator, with over 30,000 units spread across 7 operating companies. Round Hill expands its presence in Germany, creating a country-wide team of integrated investment, asset and property managers that manage over 50,000 units. 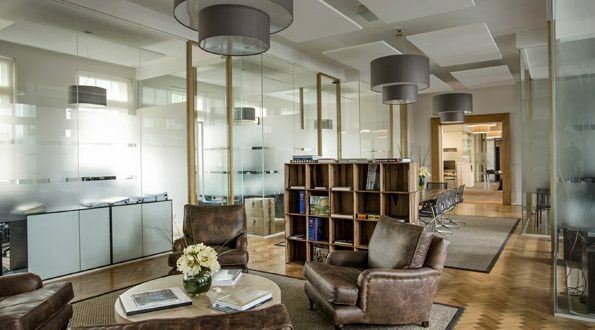 Round Hill moves into the European office sector with the acquisition of prime assets in Austria, Belgium, Germany and the Netherlands. 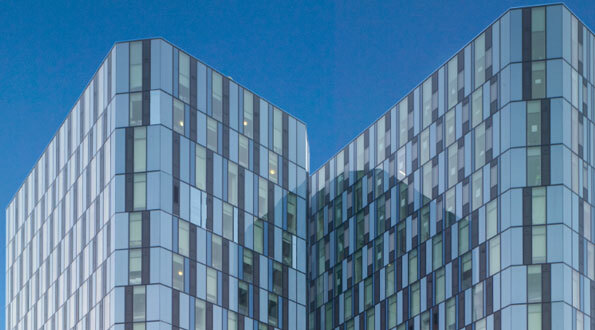 Round Hill is one of the first movers into the UK student accommodation space, purchasing 3 premium London assets in Spitalfields, King Cross and Notting Hill with over 2,500 beds. 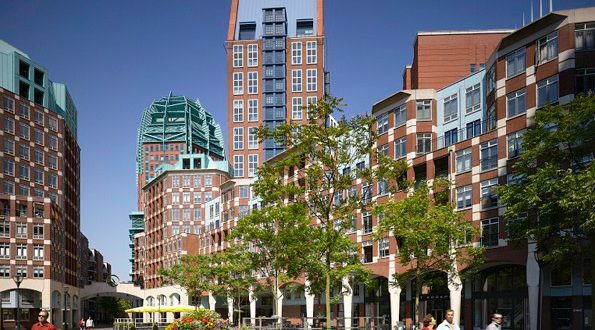 Round Hill becomes the first foreign investment firm to commence building a significant portfolio of Dutch residential real estate assets post the financial crisis, with over 9,600 units. 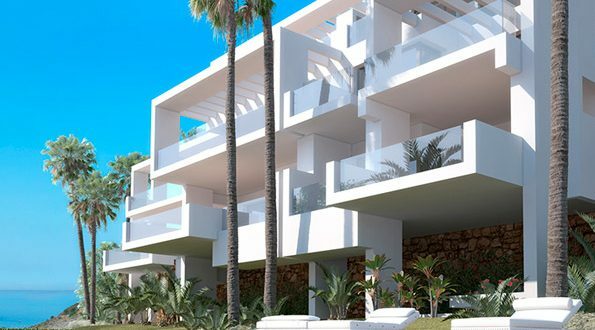 The company establishes a presence in the Spanish residential market through Project Palo Alto, a prime residential development on the Costa Del Sol. Through the purchase of RPG Byty, Round Hill becomes one of the largest private landlords in the Czech Republic. 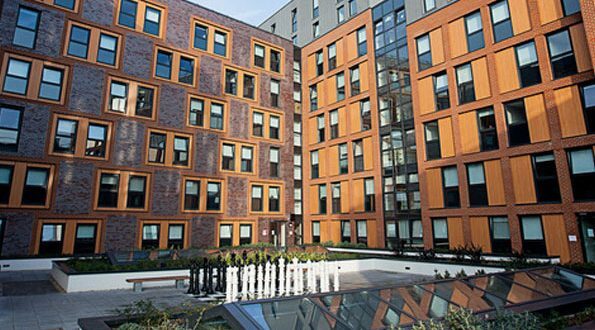 Round Hill expands its presence in the student housing market, closing on another premium asset in West Hampstead, London. 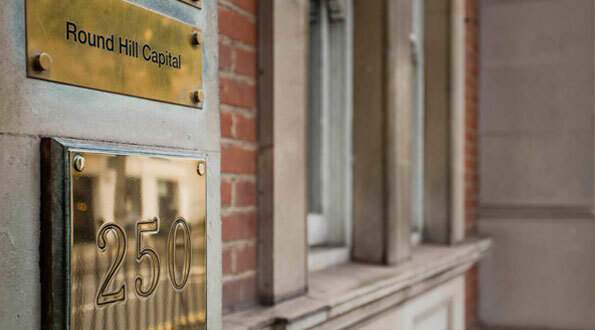 Round Hill launches its first Venture Opportunities Platform and closed on 4 investments in the property technology sector. 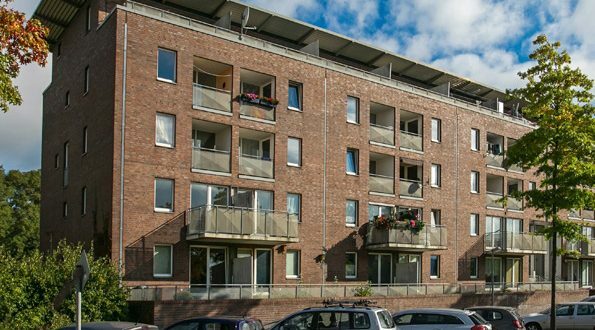 Round Hill continues to acquire additional residential portfolios in Netherlands, becoming one of the largest private landlords in the country. 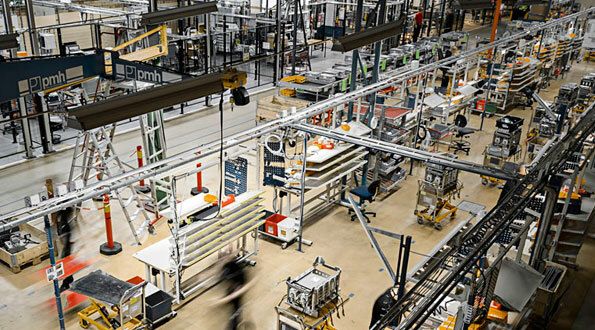 Round Hill expands its geographical footprint by entering the Nordic market and made its first acquisition into the logistics and industrial sector with a portfolio consisting of 18 assets across Norway, Sweden and Denmark. 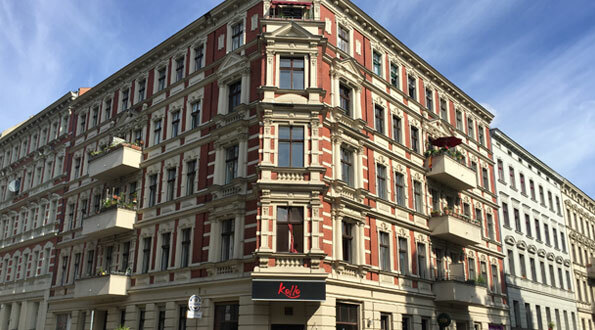 As part of Round Hill’s new German Residential Strategy focusing on the acquisition of residential portfolios in the greater metropolitan areas, the firm completed the acquisition of a 770 unit portfolio in Berlin, along with a 114 unit portfolio in Hamburg. 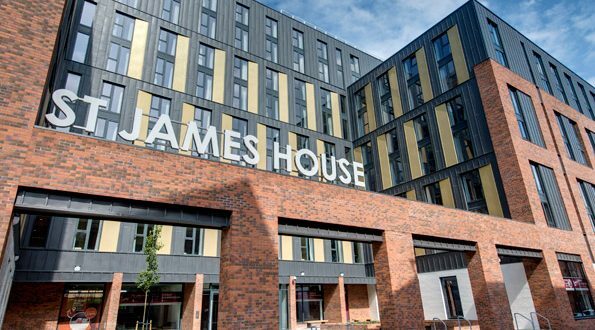 A strategic Joint Venture with Starwood Capital is formed to invest in the UK student housing market, with an initial portfolio acquisition of 1,595 beds. Round Hill purchases the largest mixed-use portfolio development in Portugal comprising of student housing , residential, hotel, retail and F&B. 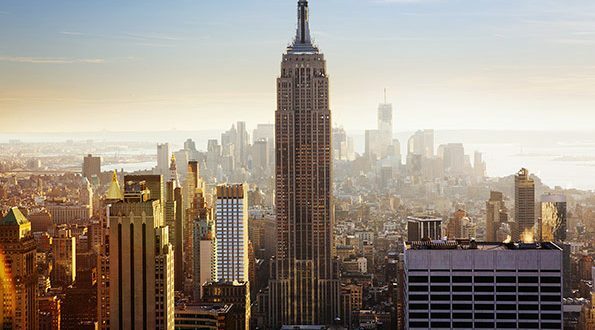 Round Hill expands into the US market, opening offices in both Boston and New York.